Photo courtesy of Bordeaux Wines. 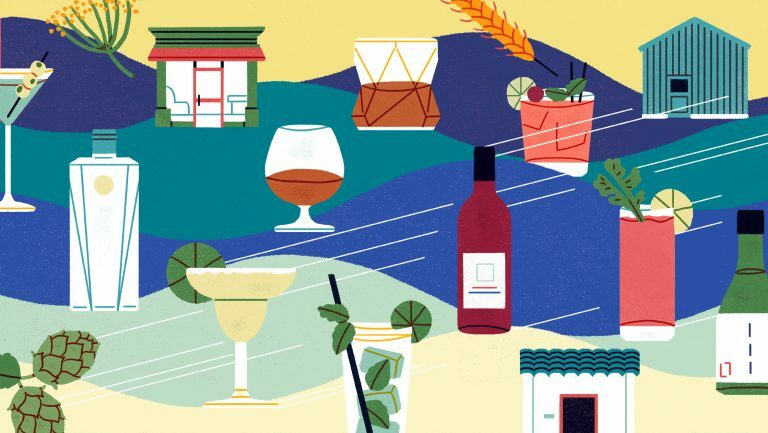 When most wine professionals think of Bordeaux wines, the first ones that come to mind are the region’s collectible red blends and Sauternes—but Bordeaux has long offered a broad range of wines that includes dry whites, sparkling, and everyday wines that are affordable, accessible, and modern in style. 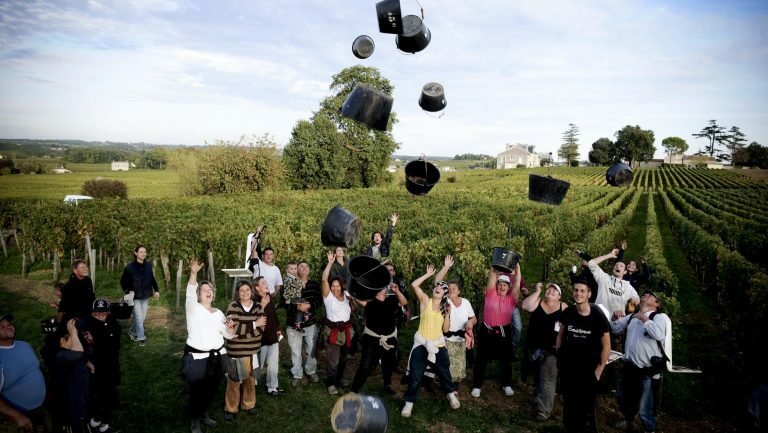 Today, Bordeaux is working to raise awareness among the international wine community of the breadth of its offerings. 1. 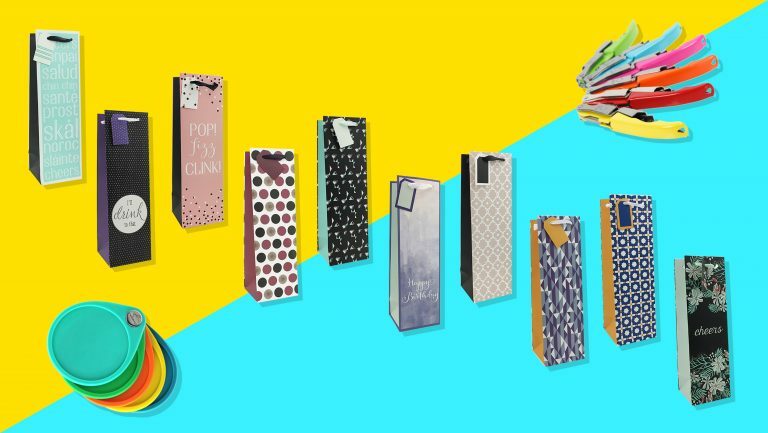 Blends and single-varietal wines are available at more affordable prices. 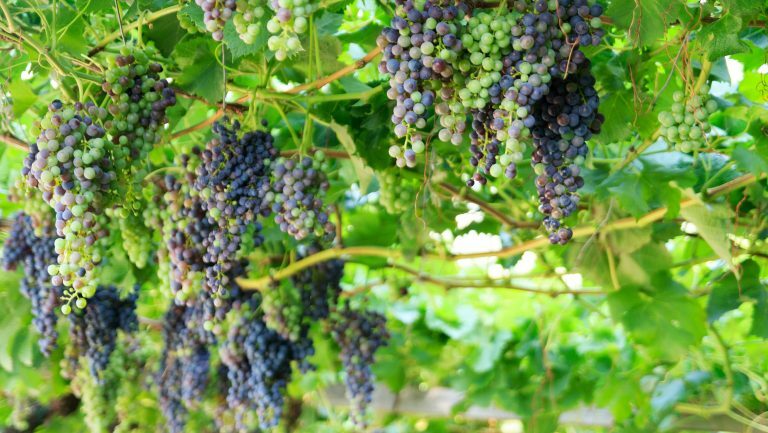 Mary Gorman-McAdams, MW, the market adviser for North America for the Bordeaux Wine Council (CIVB), says that there is a critical mass of single-varietal Merlot and Sauvignon Blanc now being produced in the region. In addition, some producers are focusing on single-varietal Malbec, Petit Verdot, and Sémillon. In the bigger picture, however, single-varietal wines are still something of an anomaly in Bordeaux. 2. The U.S. remains a significant market for Bordeaux. A little more than half of Bordeaux’s wines are sold in France. In 2017 domestic sales accounted for 56 percent of the wine, with the other 44 percent sold as exports. China is Bordeaux’s biggest export market by volume, followed by Belgium, and then the U.S. The U.S. is Bordeaux’s second largest export market by value, after China; it’s also the number one export market for dry white Bordeaux. America has always been a significant market for Bordeaux. These days, more and more négociants are hiring people to work in the U.S. market, which accounts for 9 percent of Bordeaux exports by volume (up 6 percent from 2016) and 11.4 percent by value (up 18 percent from 2016). In 2017, Bordeaux exported 2.2 million cases to the U.S., which is also a particularly interesting market because of its near even consumption of red (55 percent) and white (45 percent) wines. Approximately 70 percent of the wines exported to the U.S. retail for between $10 and $35. 3. The new generation blends traditional and modern approaches. A younger generation of winegrowers and winemakers is making its mark on Bordeaux’s wine culture and helping transform its heritage. These younger vintners are “well traveled, less formal, fun, innovative, and keen to experiment,” says Gorman-McAdams. But she’s quick to point out that they also have respect for tradition despite not being afraid to think outside the box. Harding concurs, saying, “The new generation is open to change and quick to adapt.” They’re helping to shift the paradigm toward organic and biodynamic viticulture practices. 4. Sustainability efforts are a top priority in Bordeaux. “Bordeaux is committed to implementing exemplary sustainable practices from the vineyard to the cellar,” says Gorman-McAdams. The region has been fostering a sustainable approach to winegrowing for more than two decades, and recently it has been stepping up efforts to get 100 percent of the vineyards involved in environmental initiatives. In 2017, 60 percent such involvement was achieved. 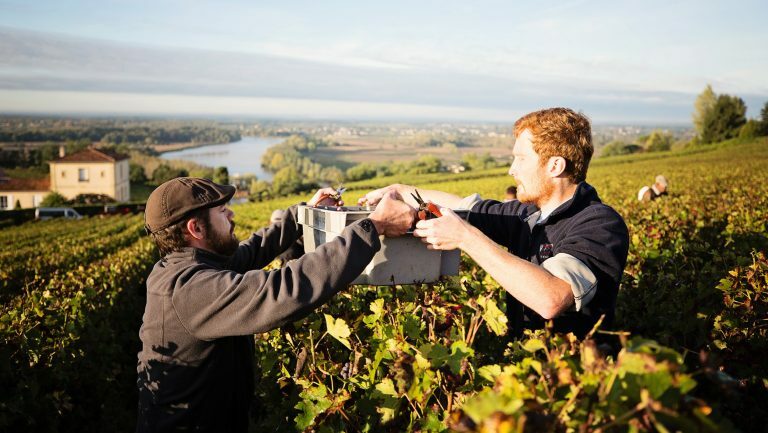 The region’s sustainability efforts include planning for the future through research, particularly with regard to climate change and disease pressure; reducing pesticides in the long term; preserving and promoting biodiversity; improving the Bordeaux wine industry’s global footprint; and providing hands-on environmental management solutions to help protect its terroirs. Individual and collective efforts have led to numerous environmental certifications. 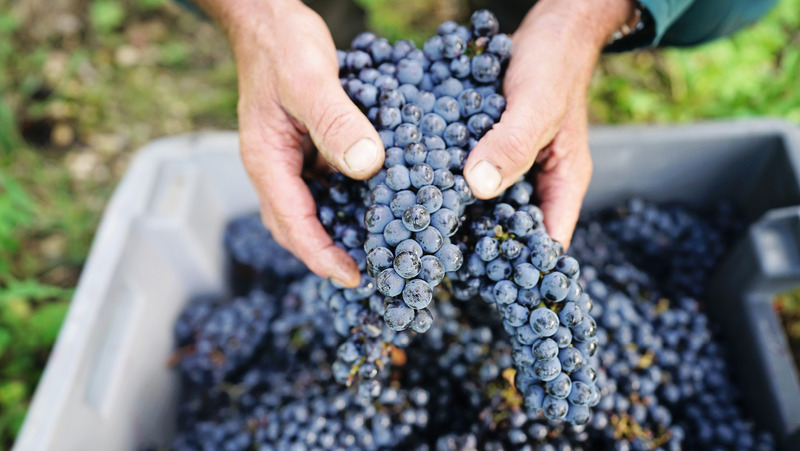 Already, there’s been a major shift in focus from cellar practices to vineyard practices. 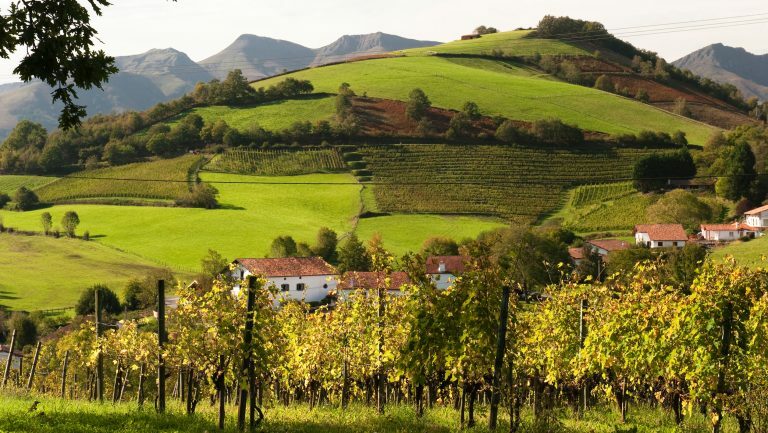 There’s also been a move by both large and small producers to divide vineyards into smaller parcels and employ plot-by-plot viticulture techniques. Efforts in the cellar include the use of more, smaller vessels to vinify grapes from individual plots. The region’s winegrowers are also developing a better understanding of soil diversity and micro-terroirs. Winemakers are also experimenting more with techniques like low- and zero-sulfur cuvées, and vessels like amphorae and cement vats. Bordeaux has set goals to reduce greenhouse gas emissions by 20 percent, conserve 20 percent more energy and 20 percent more water, and create 20 percent more renewable energy—all by 2020. 5. 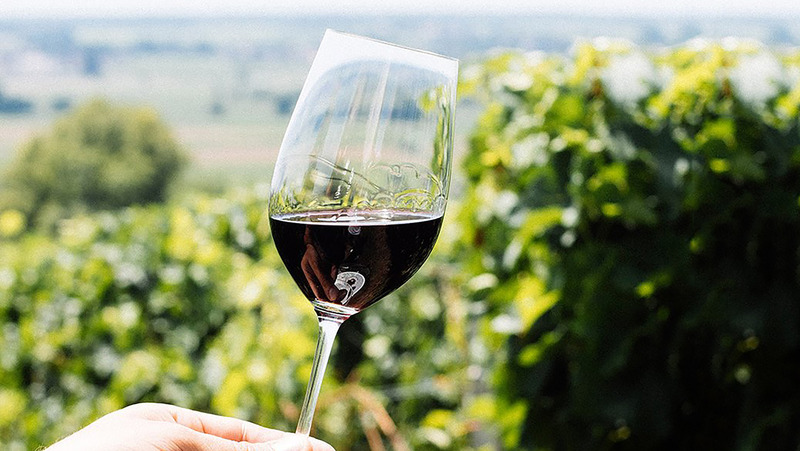 Education initiatives connect busy wine professionals with the information they need about Bordeaux. The Bordeaux Wine School educates wine professionals around the world about what’s happening in the region today. Based in Bordeaux, the school has additional outlets in 20 countries, as well as online, and a team of 250 accredited tutors who train more than 85,000 people a year. The OenoBordeaux mobile app, she explains, was developed by the school to give busy wine professionals convenient access to the “training and news they want, when they want it, and where they want it.” It features nine modules that offer in-depth information about Bordeaux’s wines and wine culture, region-focused economic data, and key information on market and consumer trends. Its news feed also lets users receive live news straight from the vineyards. “It’s like having a little class in your pocket,” says Harding, adding that the app is likely to be most useful to wine professionals who are just starting out in their careers and who want to learn about Bordeaux. 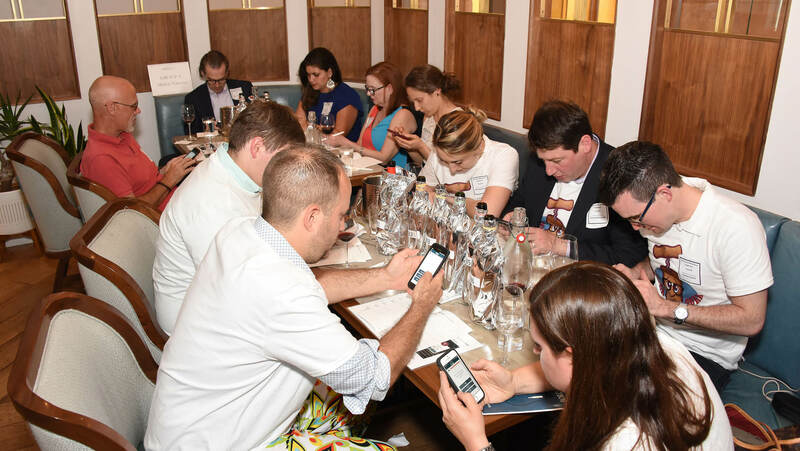 The Bordeaux Wine School believes that the app can help seasoned wine professionals as well, and in a number of ways. 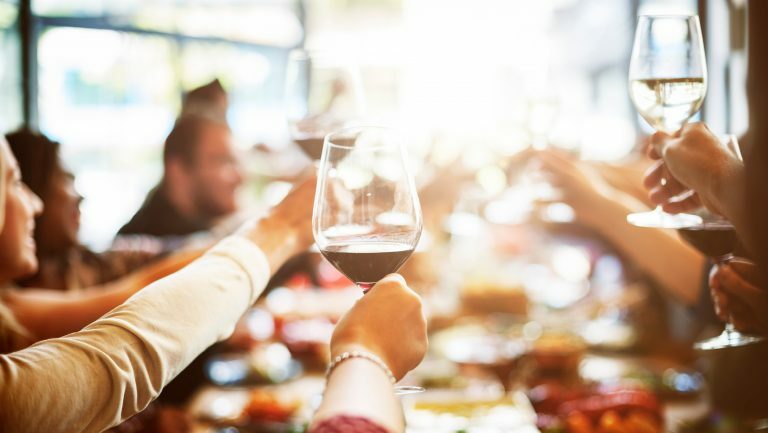 For example, sommeliers can use it to boost their knowledge about the region’s wines and terroirs, get practical tips for serving Bordeaux wines, and find new ideas for food pairings. Sales reps can source specific details that will help them perfect their pitches. And retailers can use it to improve their Bordeaux-focused in-store demonstrations and enhance technical explanations to better inform and satisfy customers.